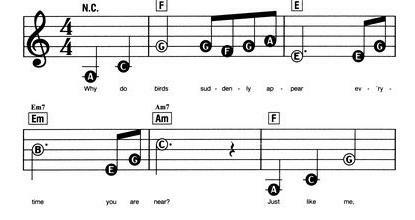 The course comes with two DVDs, one easy songbook and free bonuses. Following classical music are featured. 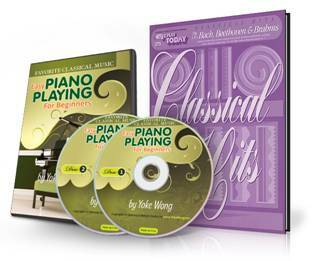 I purchased many DVDs from different vendors, but the Yoke Wong piano tutorials are absolutely the best around, with clarity in hand instructions, lighting and ease of use. I recommend this collection (hymns, classical, love songs) to anyone eager to learn in one day.